A few days ago we were telling you about Snap Originals, a new and original video-type content on Snapchat. Which comes to compete with Netflix, HBO Go, Amazon Prime, but we didn’t mention YouTube TV. And it’s good we didn’t do it, because today we come with news from them as well. What’s new to YouTube TV? 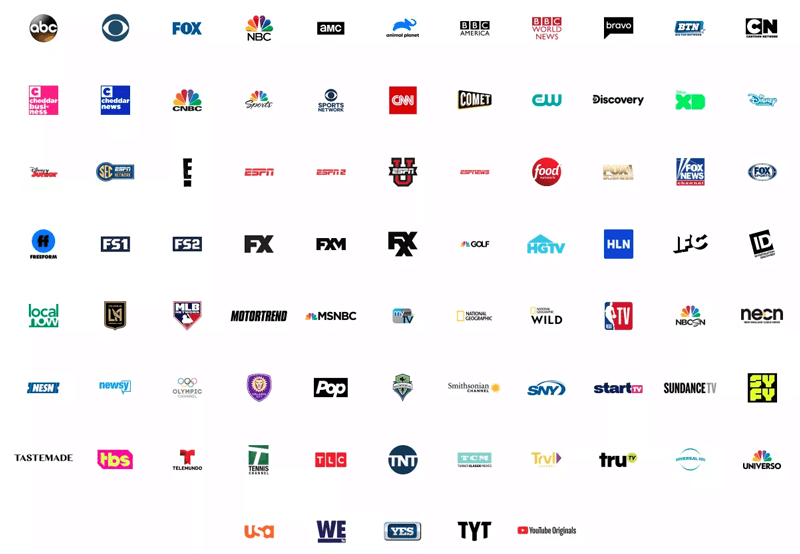 Besides the 70+ networks, you can find on YouTube TV, since yesterday they also added the Discovery Channels to the streaming, meaning you will be able to watch Discovery Channel, Food Network, Investigation Discovery, Travel Channel, Animal Planet, Motor Trend, TLC and HGTV. Later this year, they will also add Oprah Winfrey Network to the streaming. YouTube representatives say that the Discovery Channels were a very often request from their users, so they did everything possible to give them to the public. Of course, no novelty comes without a price rise, so new customers will automatically pay 49.99 $, whilst the old customers will see the price change starting May 13th. It is somehow bad that YouTube TV doesn’t have multiple payment plans and they actually force their users to have all the networks and programs included, whether they want it or not and they also have to pay the full price. Maybe for the future, they will think of two or three payment plans and channels to go with each and give their users more than one option for their plan. We’re sure not all of you have heard about YouTube TV, so we’re going to present it in a few words. YouTube TV is a non-cable streaming service available in multiple countries and which is live streaming over 70 networks. You can have a number of maximum six accounts per household. You’ll get personalized content recommendations for each of them, depending on the type of content you watched. And you also get a Cloud DVR with unlimited space. What do toy think about YouTube TV? Do you use it? See also: SoundCloud or YouTube – Which One Is Better for Aspiring Musicians?